When you think about Evansville, do you see hope or despair? Do you want to make a difference, but the problems seem too big and you don’t even know where to start? 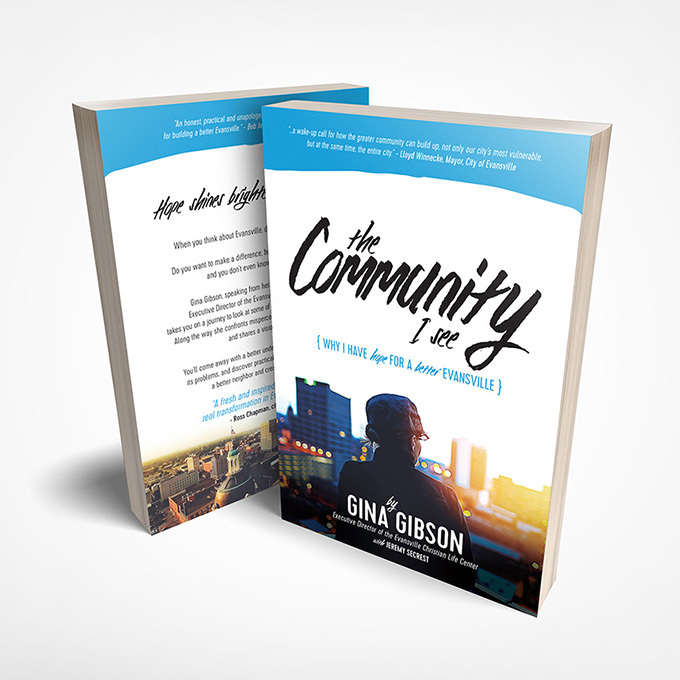 In The Community I See, Gina Gibson, ECLC’s Executive Director, takes you on a journey to look at some of the problems plaguing Evansville. Along the way, she confronts misconceptions, offers new perspectives, and shares a vision of hope. You’ll come away with a better understanding of our community, its problems, and discover practical steps and inspiration to be a better neighbor and create lasting change. Get your copy today (includes several free digital options)!